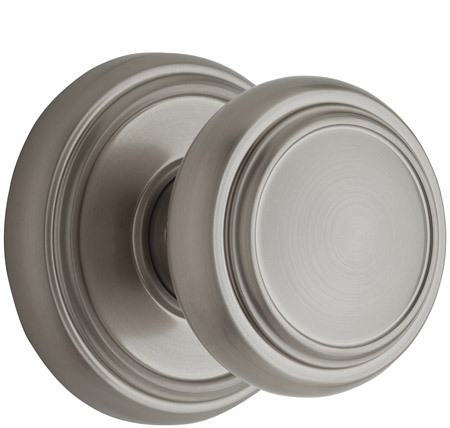 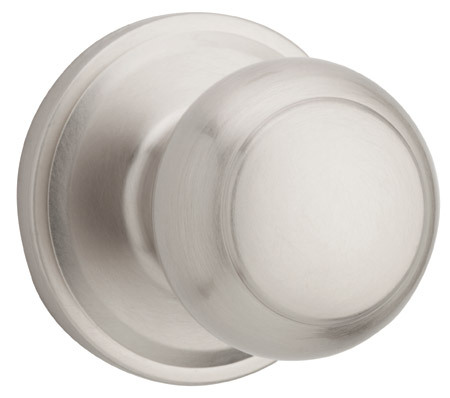 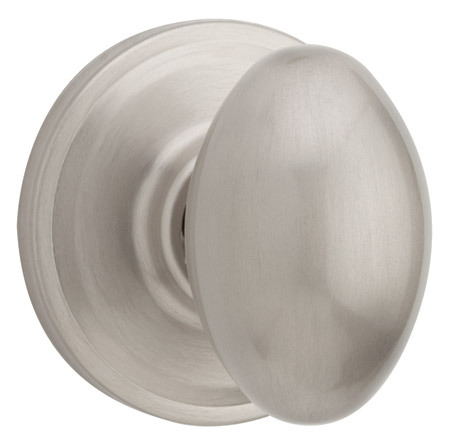 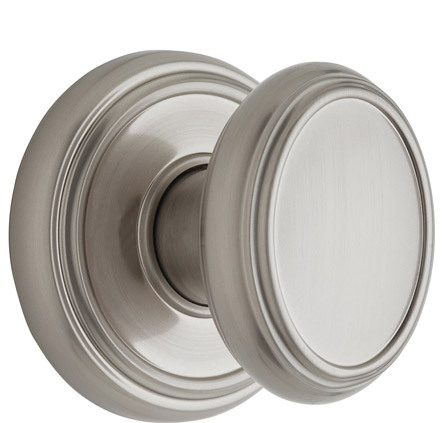 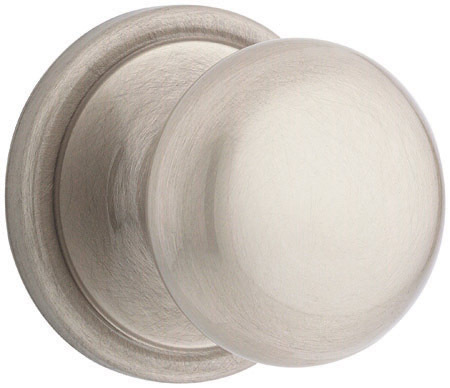 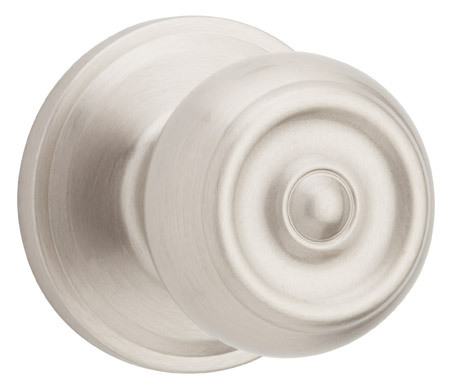 Weiser Knob Sets | North Pole Trim & Supplies Ltd.
Weiser Knob Sets offer four distinct product lines ranging from the quality builder grade Safelock line to the architecturally inspired Collections line. 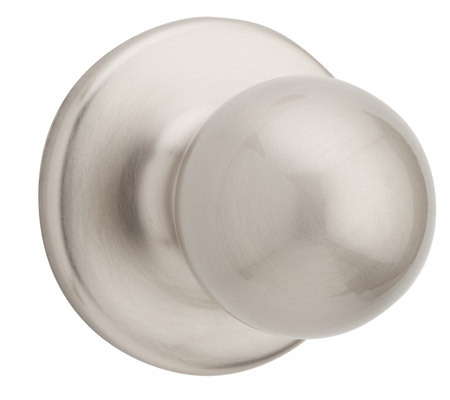 No matter what type of project you are working on Weiser has the right door hardware for you. 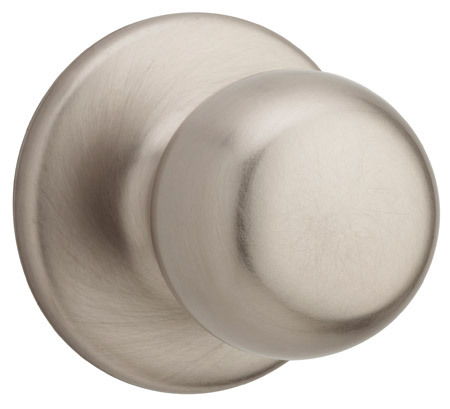 Visit www.weiserlock.com for full product offering.